This cute little holdout house in the Westlake District, built in 1900 and now scrunched between two later buildings built in 1923 and 1990, just hit the market for what seems like a very reasonable $300,000 (for a reported four bedrooms). The listing is here. 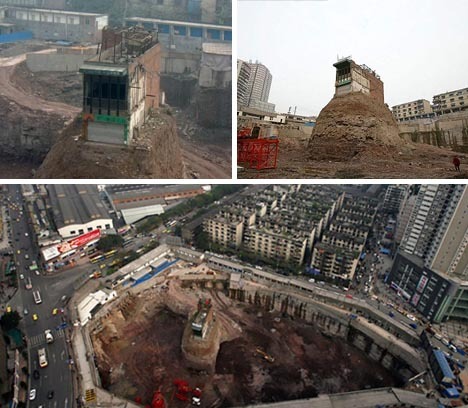 Common worldwide—this example in China is rather infamous—the architectural holdout, also known as the spite house or nail house, has a proud tradition in urban (anti)development—just ask the builders of Hollywood's W Hotel, who had to incorporate the building that once housed Bernard Luggage Co. into their project. 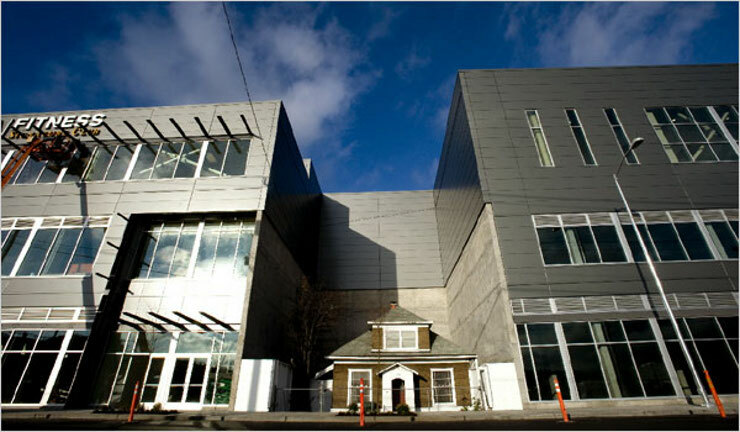 Here are a couple of other recent American examples, not so incorporated.